Anamaria De Nardo is a board certified family Nurse Practitioner. 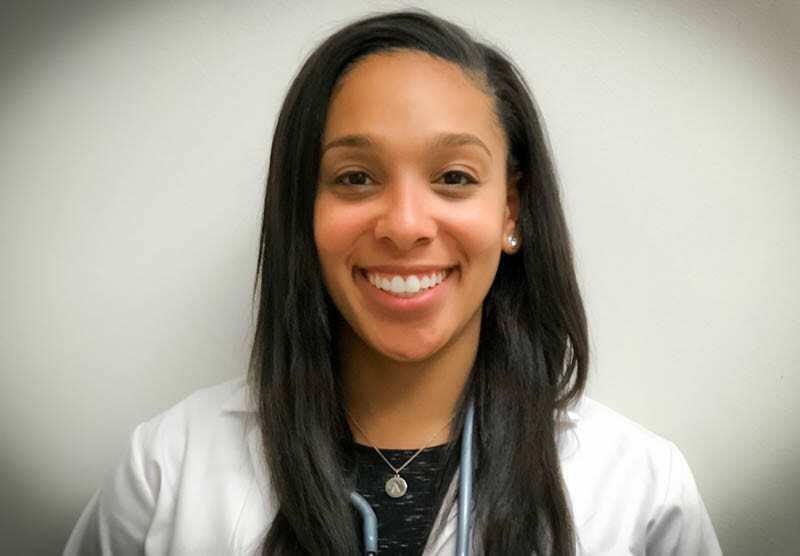 She received an undergraduate degree from The Ohio State University in Respiratory Therapy and then returned to school to obtain a Bachelor of Science and Masters of Science in Nursing from University of Pennsylvania. She has close to 10 years of experience in health care working in a variety of health care settings working as a Respiratory Therapist, Registered Nurse, and Nurse Practitioner. Her previous experience as a Nurse Practitioner before joining FPCN was with nursing home eligible seniors with complex medical diseases. She enjoys working with patients through the lifespan, women’s health, and managing chronic illness.